Valtteri Bottas edged out teammate Lewis Hamilton in FP2 at Interlagos, where Daniel Ricciardo is set to be hit with a grid penalty. Daniel Ricciardo shrugged off his five-place grid penalty after Valtteri Bottas headed a Mercedes one-two in the second practice session at the Brazilian Grand Prix on Friday. The luckless Red Bull driver will be penalized at Interlagos due to the fitting of a new turbocharger following damage done when a marshal sprayed a fire extinguisher on the rear of his car when he retired in Mexico last time out. 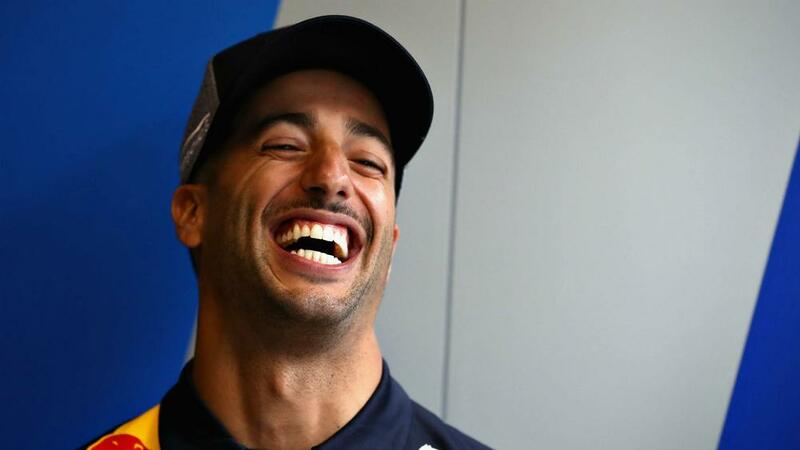 "I got a call last week, and the team made me aware of it," Ricciardo said. "I can laugh about it now, because it has just been the trend lately. What do you do? It's out of my control. We'll just try to make the best of the weekend. "Obviously I've had a few days to digest that now, so I've come to terms with it. I'll just try to qualify well like I did in Mexico and try and race hard. We had a good car this afternoon in the long run, so that gives me confidence to race well on Sunday."